Dr. Morris graduated with a B.S. in Biochemistry from Villanova University in Pennsylvania and received his Doctor of Optometry degree from the Pennsylvania College of Optometry at Salus University. Dr. Morris is originally from Manchester, New Hampshire where he attended Trinity High School. His primary care externships included family practices in Manchester and Concord, the Manchester VA, and the Philadelphia Eye Institute, where he focused on pediatric eye care. 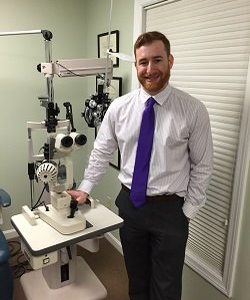 Dr. Morris has experience in family eye care, including pediatric eye examination, adult eye care, treatment and management of ocular disease, contact lens fitting, and eye surgery co-management. 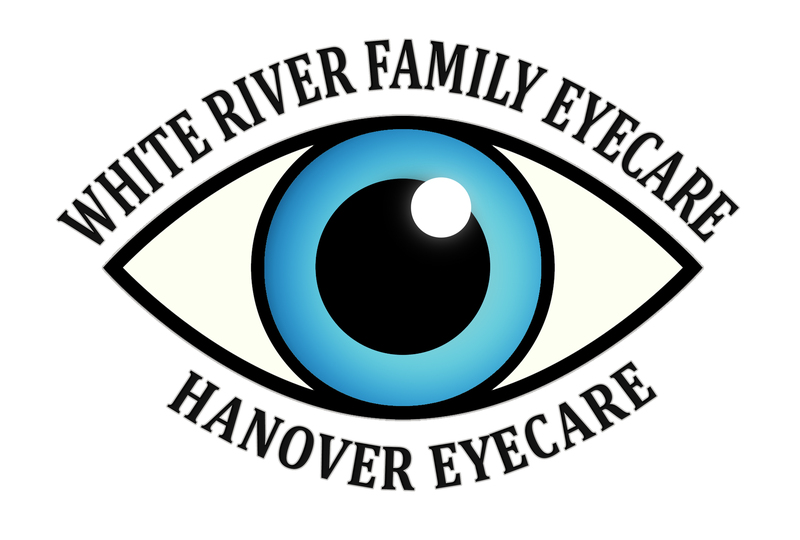 Dr. Morris joins Dr. Bernal, Dr. Dufour, Dr. Curts, and Dr. Pittman at White River Family Eye Care and excitedly looks forward to accepting new and current patients. Dr. Morris has moved to the Upper Valley with wife, Meg, who is employed at Dartmouth College. Dr. Morris enjoys volunteering with Special Olympics, playing basketball & golf, and learning to embrace all the outdoor activities his new home offers.